Online shopping and payments transactions are growing at twice the rate of electronic card transactions in Russia. Russian internet shopping volumes have been growing since the start of 2008 at 50% year on year. Current figures show that consumer spending and interest in online shopping is still accelerating and Andrey Oberemok, from Citibank Russia, says even the economic downturn didn’t affect the growth. Search engines are the main source of information about products available online. According to the data from Google Consumer Barometer, for the 1 year period from September 2009 to September 2010, more than 80% of internet users in Russia look for products in the World Wide Web while buying them outside in shops. However, Konstantin Kuzmin Marketing Director at Google believes that the potential of internet shopping growth is very high. 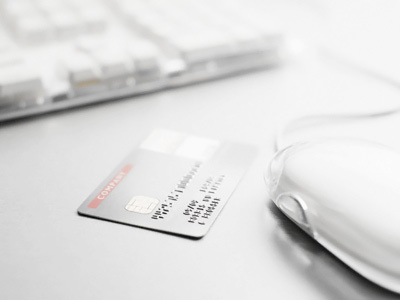 The volume of electronic payments and online purchases in Russia will exceed 800 billion roubles by 2012. This will be achieved due to broader access to Internet and wider use of bankcards in Russian regions, as well as increasing spending power, notes Michael Berner, Citibank’s Consumer Lending Head.